We’ve pretty much lost count now of the amount of leaked images we’ve shown that are purported to be of the Apple iPhone 6, either dummy models, shells, or supposedly the real deal. Now some further iPhone 6 shell images have appeared that show us a bit more about the phone, always assuming of course that they are authentic. 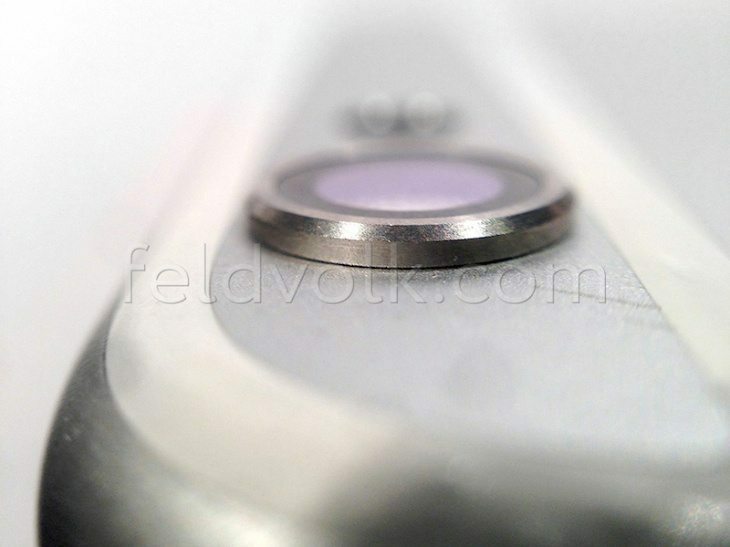 Within the last week we’ve shown readers some photos that were claimed to be of a fully-assembled iPhone 6, and then just yesterday some pictures that were alleged to be of an iPhone 6 in its packaging. The new images come from Feld & Volk, a company who manufacturer the custom bodies for iPhones and also iPads, and they are said to be rear shells for the new iPhone. We cannot verify these images so that’s always worth bearing in mind. However, if we consider for one moment that they are genuine then what do they reveal? Firstly we can see that the volume buttons are now recessed, and this fits with some earlier rumors about the design of the phone. 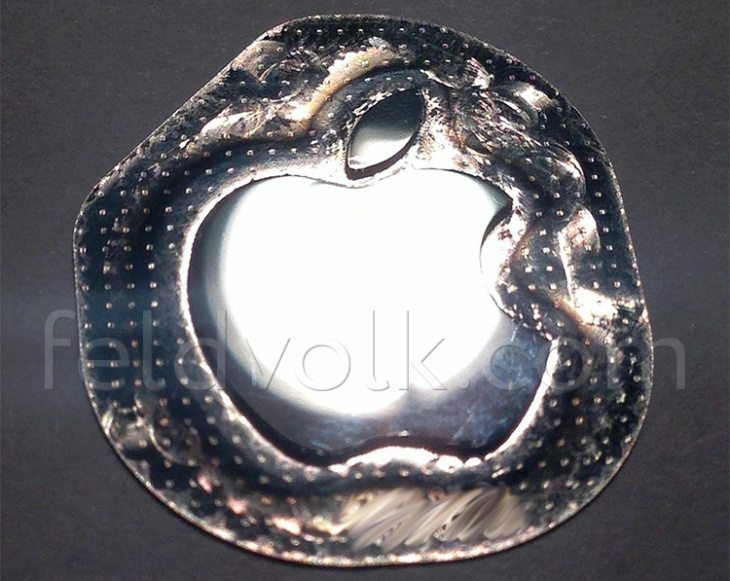 Another image shows the Apple logo that looks as though it could be made from scratch-resistant liquid metal. We’ve heard of the possibility of liquid metal being used in the construction of a future iPhone for some time so this could be a plausible addition. Finally it looks as though the camera protrudes slightly at the rear rather than sitting flush with the casing. This is said to be of the 4.7-inch iPhone 6, but most readers will know that the iPhone 6 is also likely to appear as a 5.5-inch phablet version. It should only be a matter of weeks now until all of the speculation over, as Apple is expected to take the wraps off the iPhone 6 at an event taking place on September 9. We’ll keep you informed of further developments, and we expect to see many more leaks in the run up to the unveiling of the phone. Are you avidly awaiting the official launch of the iPhone 6? What do you think of the details shown in these latest leaked pictures? Let us know with your comments.